The reports of Apple’s Services as a savior seem to have been greatly exaggerated. A whole mess of information about Apple’s strategy for its publishing and video services leaked this week, and it paints a troubling picture of the iPhone maker’s approach. In short: Pay up or get out. On Tuesday, the Wall Street Journal reported that Apple was demanding a 50 percent cut of its upcoming all-you-can-read publishing service, significantly higher than the 15 percent publishers are now paying Apple on renewing iTunes subscriptions. That was following by a CNBC report that claimed HBO was balking at the terms of Apple’s excessive fees for its new video service, which will supposedly include a mix of original content and premium channels. 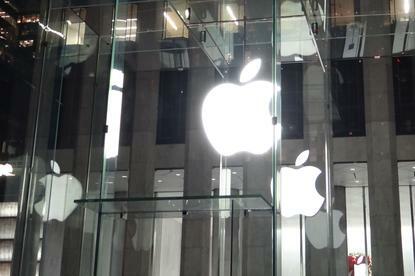 With that service, Apple is reportedly seeking its usual 30-percent slice of subscription pie. And what are publishers and providers getting for their money? Basically, access to Apple’s active users. According to the reports, Apple plans on baking the services into the existing News and TV apps, giving them both a prime slot on every new iPhone they sell. And even with declining sales, that’s no small number of devices. 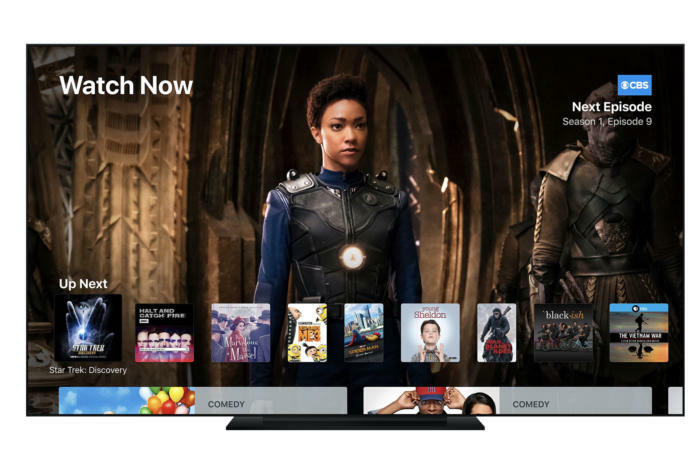 Apple is rumored to be building its new video service into its TV app, which will give it a prominent spot on iPhones and Apple TVs. Instead of innovating, Apple is arriving late to the red carpet and expecting to demand all of the attention. From what I’ve read, the only “innovation” with Apple’s new video service is that you’ll be able to watch everything without leaving the TV app. That’s hardly anything worth forking over 30 percent for, especially when users already have access to the same content elsewhere. And asking struggling publishers for 50 percent of revenue from an already-discounted rate just to join Apple’s club is just plain arrogant. It feels very similar to the mistakes Apple made with Apple Music, MobileMe, and iCloud. As the richest company in the world, Apple is in a position to deliver services that not only delight its customers but also develop long-lasting relationships with key partners. Instead, it looks like we’re getting more of the same: overpriced, understocked, and underwhelming. There is one thing we know for sure about Apple’s new video service: Apple is spending a whole lot of money on it. And based on a report in Bloomberg, it’s pulling out all the stops for the planned March launch, inviting jennifer Aniston, Reese Witherspoon, and JJ Abrams, among others. Apple doesn’t seem to have learned anything from Apple Music’s delayed launch. But while Apple may be serious about the star power behind its new service, big names alone won’t make it a success. Netflix rolls out A-list artists all the time, and Amazon wins Emmys. The video-streaming space is extremely competitive, and no matter how much cachet its name carries, Apple is still a small fish in a very big pond. The success of Apple’s new service hinges on what should be its bread-and-butter: the user experience. But we don’t need to look any further than Apple Music to see how inferior Apple’s current services are. I’ve been a subscriber since day one and will remain one as long as my 22,000-plus library stays locked to iTunes, but every time I launch Spotify I’m jealous of the interface, navigation, and discovery. Even Spotify’s free tier is better than what Apple offers. iCloud’s free tier is a joke. And then there’s iCloud with its 5GB of free storage per account (not device), which is hardly enough to back up a 128GB iPhone, let alone a family of devices. Contrast that with Google Drive, which offers 15GB of free space, unlimited photo storage, and extra benefits for paid Google One subscribers. Apple doesn’t even let you access your iCloud Drive on Android phones. It’s that kind of stubbornness that holds Apple’s services back, and it seems to only be doubling down on its and you-need-us-more-than-we-need-you attitude. If Apple’s services launch without major partners such as HBO, Netflix, The New York Times, and the Washington Post, it would be a major letdown. 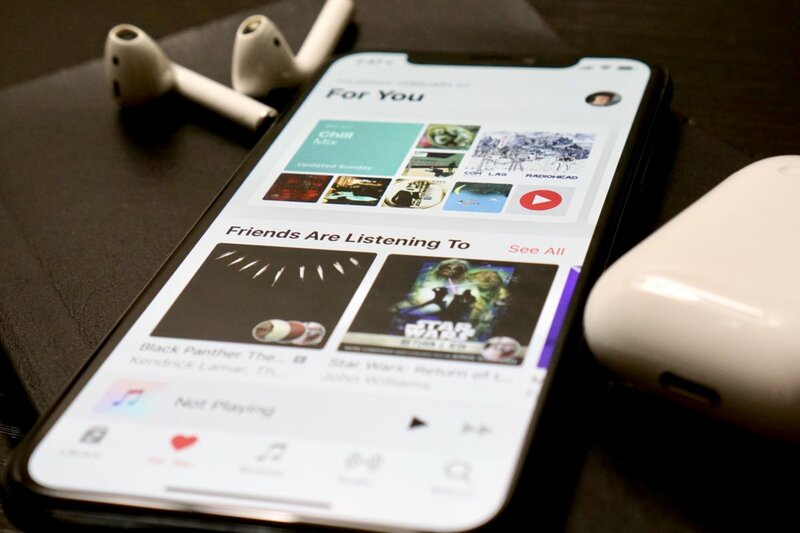 After all, the reason why Apple was so late to the streaming music game is that it couldn’t come to agreements with the major labels, so by the time it arrived it was old news. And now the same thing is happening all over again. I don’t blame the holdouts. Apple’s draconian terms for would-be partners seem to be based on nothing other than its own hubris. Unless Apple has a change of heart within the next five weeks, the new services are going to be more of the same, offering little more than simple convenience to the millions of people who will likely subscribe. And ultimately that doesn’t mean much. The iTunes Music Store was a success because it focused on music, not profits. 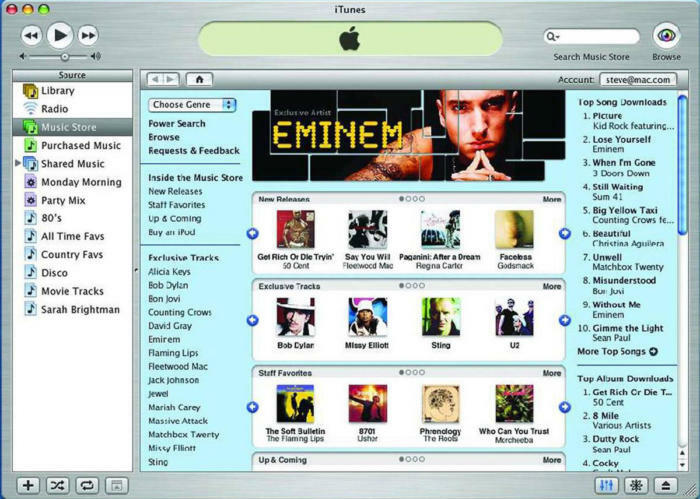 Back when the iTunes Music Store launched, it was a revelation. The first of its kind, it paved the way for competing services to come, and changed the way we buy and listen to music forever. But the reason for its success was due to its prices: 99 cents for any track. Steve Jobs fought labels to keep prices low and offer the best experience for consumers, not over the cut Apple was getting. I had the same hope for the new services. Both industries are ripe for innovation and change, and Tim Cook has been touting them for long enough now to suggest that Apple was going about it differently, looking to put the customer first, and use it as a vehicle to sell hardware. Based on the reports this week, Apple is only fighting for deeper pockets. Apple’s news and video services could do the same for their respective industries, but its quest for profits are getting in the way of whatever vision it may have. And when its all unveiled next month what should have been an A-list Hollywood-style blockbuster might end up having a twist ending we all should have seen coming.